2015 Marks the 50th Anniversary of Medicare. 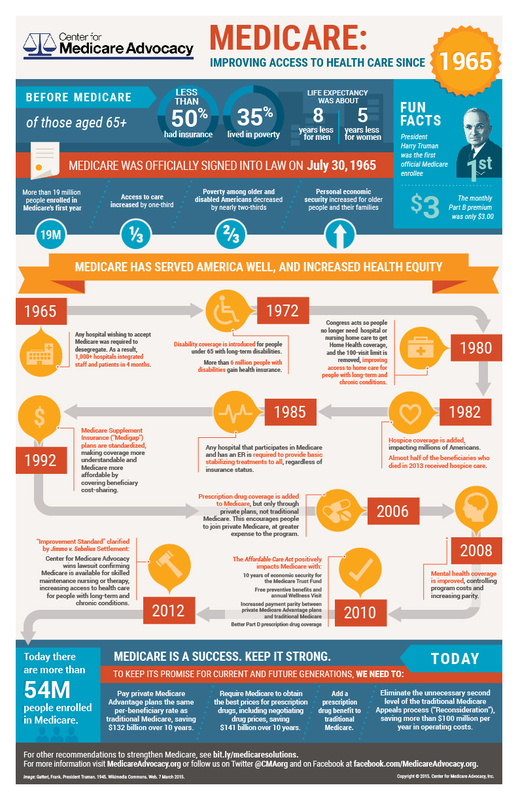 Join us as we celebrate with Medicare Matters: 50 Insights for Medicare’s 50th Anniversary. View in printable text only format. 9. Medicare is Good. It Could Have Been Even Better.